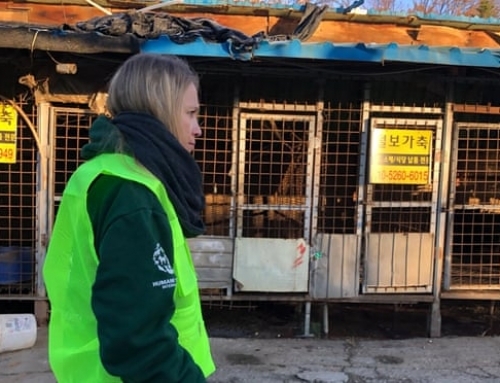 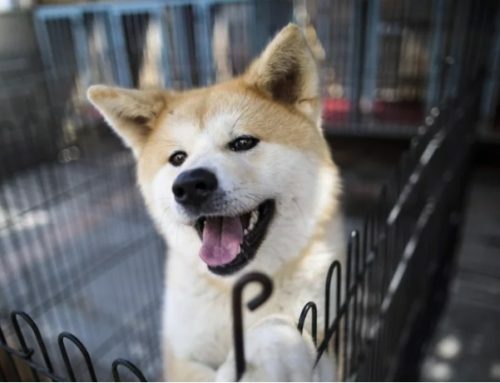 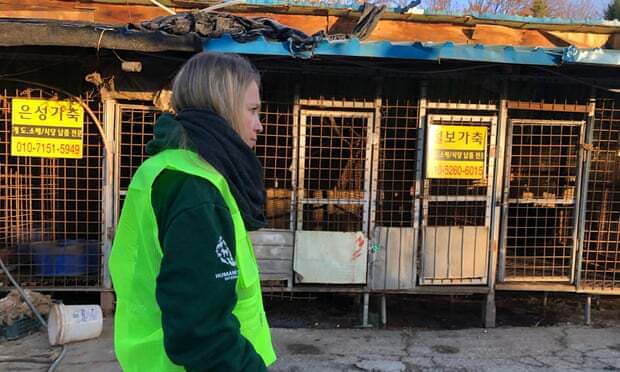 SEOUL: A South Korean farmer killed and cooked a neighbour’s barking dog before inviting its unsuspecting owner to join him for a dog-meat dinner, police said, in a case that has sparked online outrage. 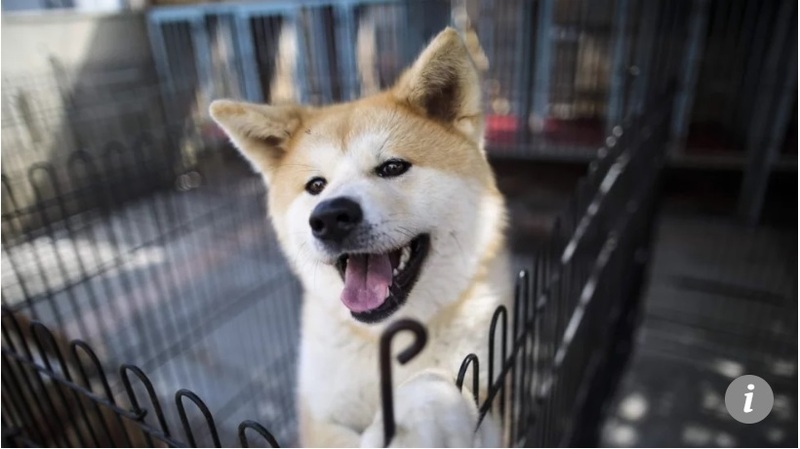 He claimed he was so irritated by the dog’s constant barking that he threw a stone at the 2-year-old Welsh Corgi, resulting in the animal losing consciousness. 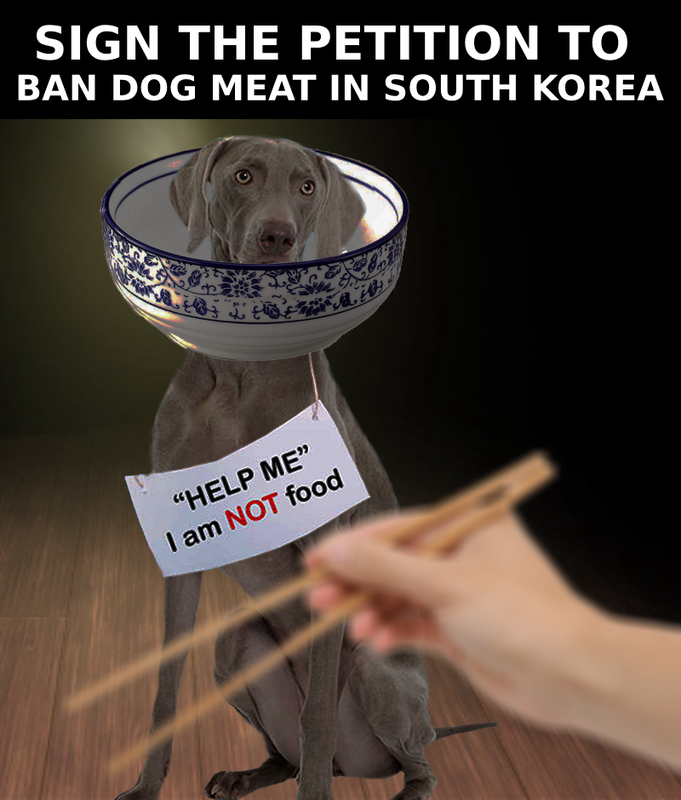 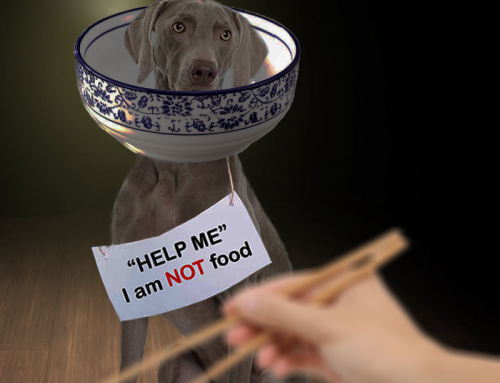 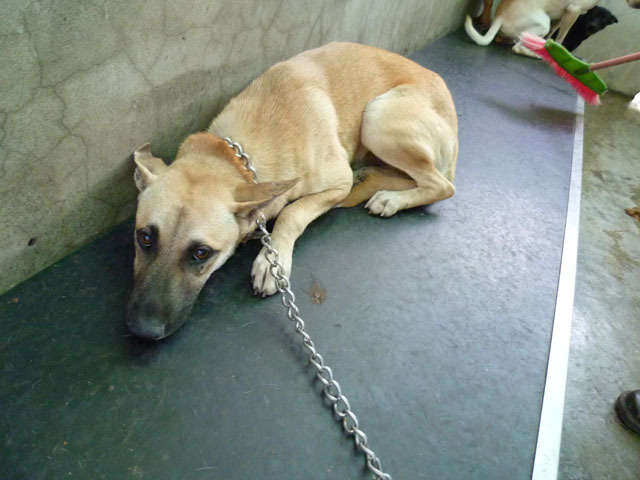 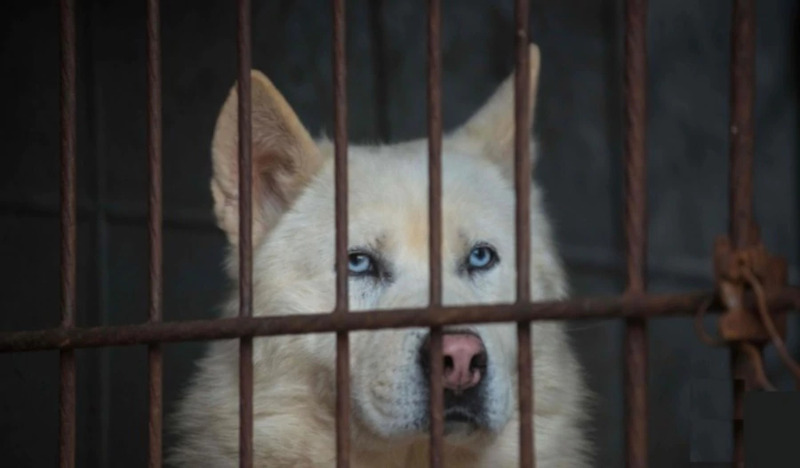 “Only after the dog passed out, he claims, he strangled the animal and cooked it,” a detective in the southern city of Pyeongtaek said. 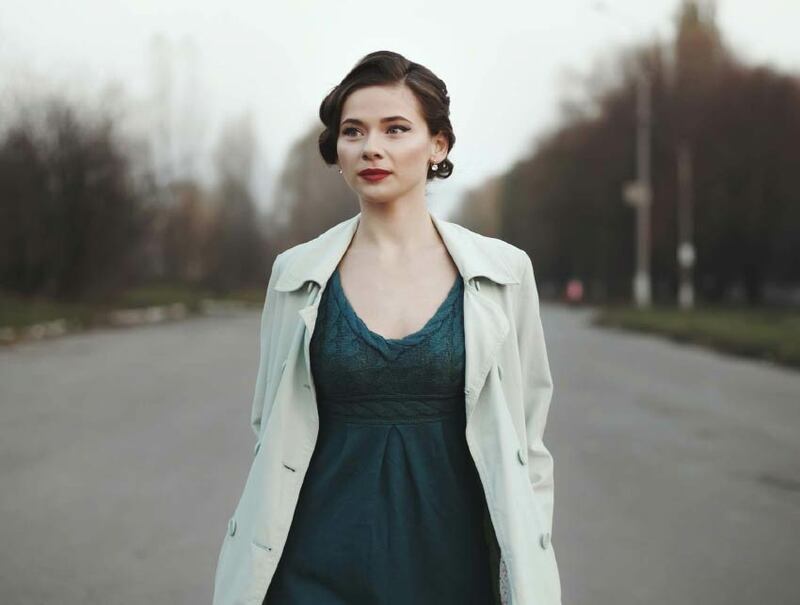 The case came to light when a daughter of the family this week published an online plea calling for public support to ensure that the offender be punished sternly. 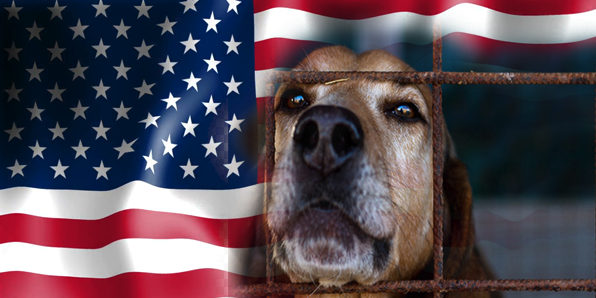 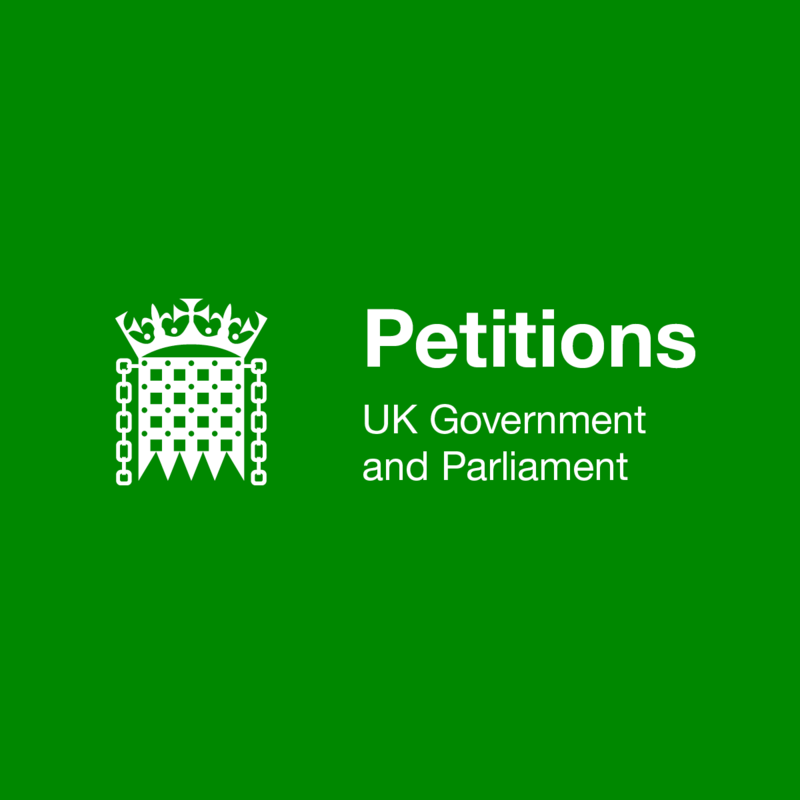 A petition has so far gained almost 15,000 signatures. 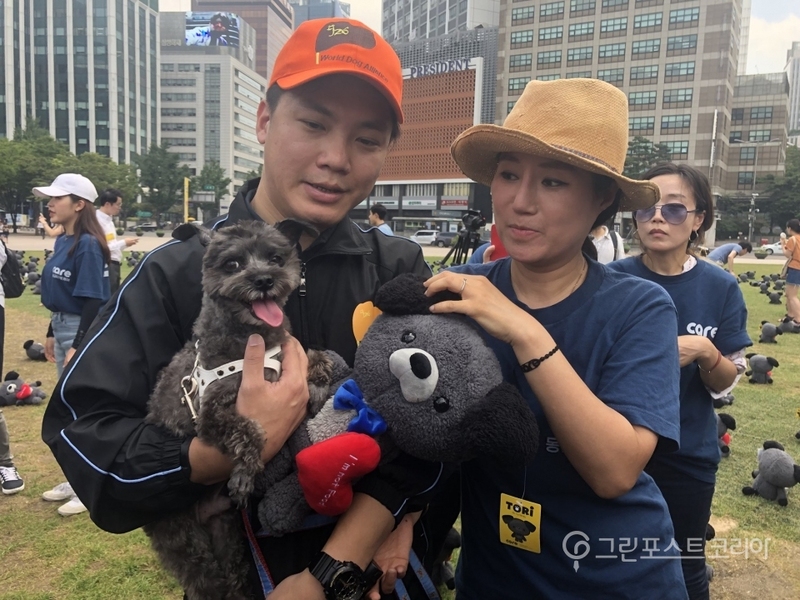 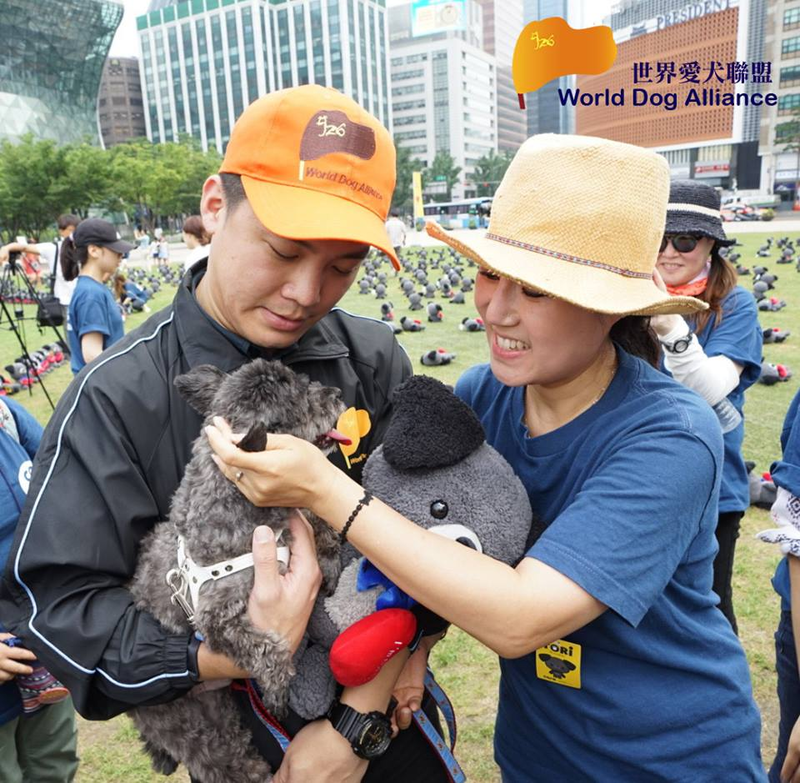 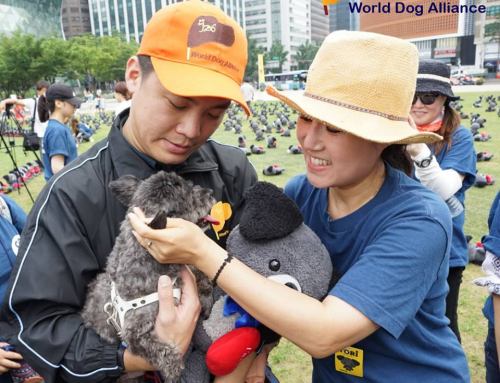 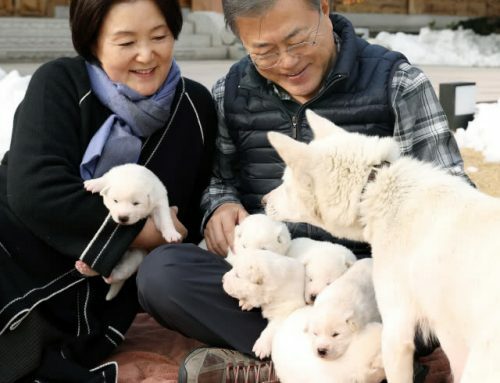 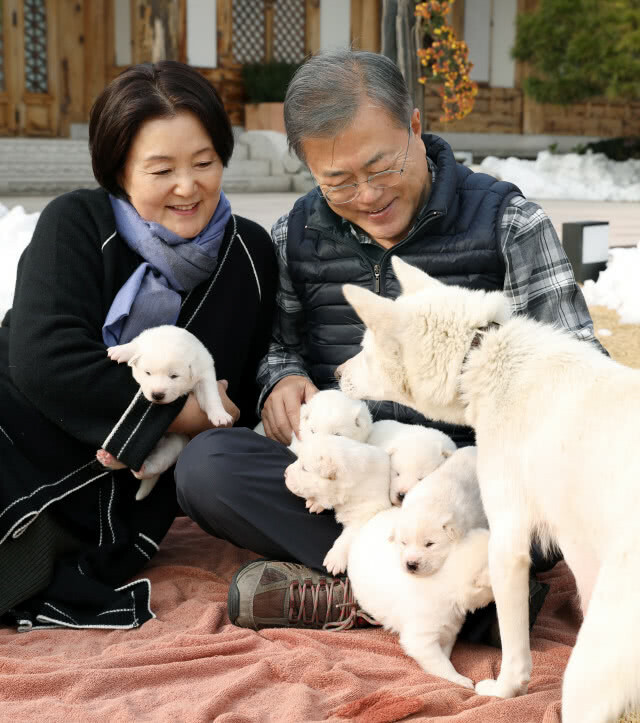 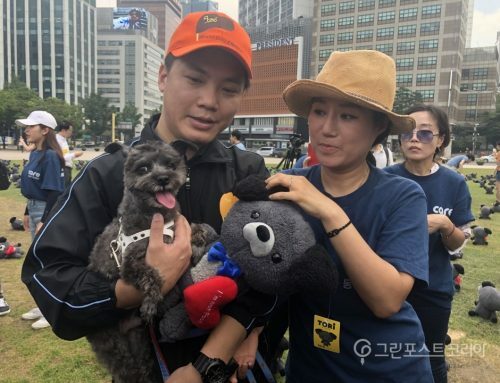 “We had been all around the town, handing out leaflets containing the dog’s picture, phone number and rewards of one million won (US$940), in order to find the missing dog”, the daughter said.